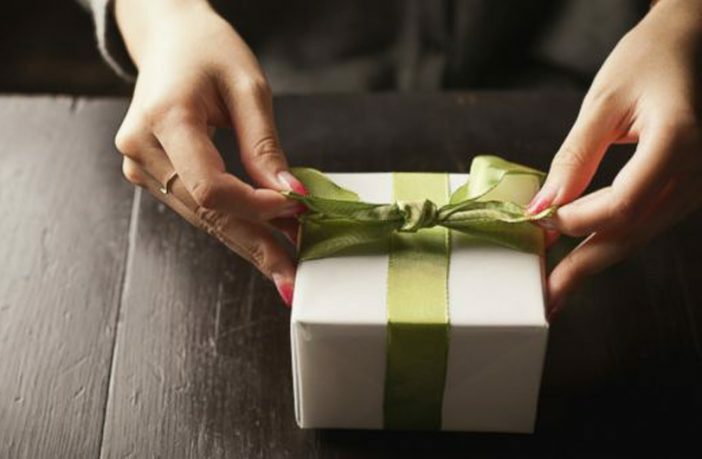 The season of giving is upon us, and as we creep closer to Christmas, there are those of us who will start feeling that little sense of panic creeping in. 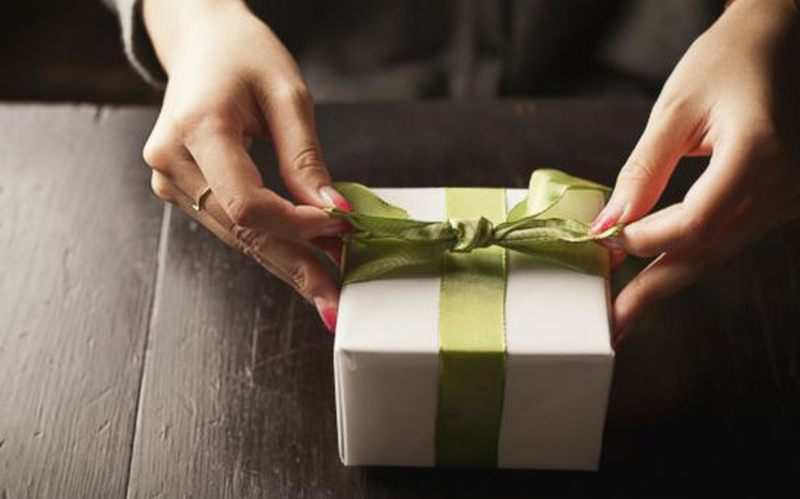 Shopping for the special people in your life can be like trying to navigate a maze… blindfolded, but we’ve put together a festive gift guide with some great suggestions for all types of girls and guys in mind! These will make great gifts for anyone on your list but are also the perfect excuse to treat yourself this holiday season! A self-help book with a difference; The Subtle Art of Not Giving a F**k is Mark Manson’s antidote to the coddling, let’s-all-feel-good mindset that has infected society and spoiled a generation, rewarding them with gold medals just for showing up. This book serves as a much-needed moment of real-talk, filled with entertaining stories and profane, ruthless humour to help us truly lead contented, grounded lives. Buy it online via PriceCheck now from R294. Anyone who has ever played Bananagrams will know how addictive and enjoyable this game is. 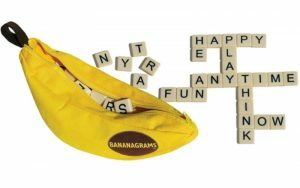 Somewhere between Uno and Scrabble, Bananagrams is a game about words, speed, and wit. Using a selection of 144 plastic letter tiles in the pack, each player works independently to create their own ‘crossword’. When a player uses up all their letters, all players take a new tile from the pool. When all the tiles are gone, the first player to use up all the tiles and shout “Bananagrams” wins. There are also alternate rules, giving the game a lot of variety, and it’s a great gift for the board game-loving lady and for couples looking for a fun activity this holiday. Buy it online via PriceCheck now from R199. We’re all bound to do a little travelling this holiday season, and one thing always makes being on the move a whole lot more difficult: trying to keep your headphones safe and untangled. 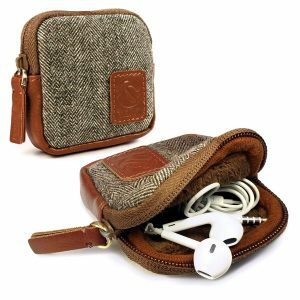 This small tweed carry case is specifically designed for headphones and ensures you’re precious buds aren’t damaged and remain intact when you need them. Plus, it’s stylish to boot! Buy it online via PriceCheck now from R234. Retro gadgets are huge at the moment, and it doesn’t get more retro than an instant camera. 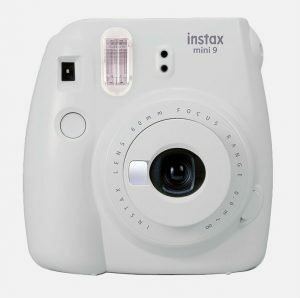 The Instax Mini 9 combines some modern tech with a more old-school platform, allowing you to print credit card-sized pictures while also giving you features like a selfie mirror and a detachable close-up lens. Smartphone photos are pretty common these days, so if you want a more unique way of making memories, sometimes the classic way is the best. Buy it online via PriceCheck now from R999. Ask any perfectionist and they’ll tell you they love labelling things. From school socks to lunchboxes, pantry shelves to ring binder files, everything is better with a label on it, so why not give the perfectionist in your life the ultimate label creation tool this festive season? There’s something oh-so-satisfying about printing out a perfect professional-looking label and sticking it on its assigned place. 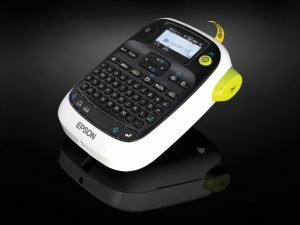 The LabelWorks LW-400 prints out beautifully printed labels in a variety of font sizes to make finding things as easy as pie. Buy it online via PriceCheck now from R1,049. Want more festive season reads? Here are 5 Festive Season Decor Trends to Brighten Up Your Holidays.